In the sea of juvenile products, it is easy to get lost or get what's convenient while sacrificing looks, quality and often price. 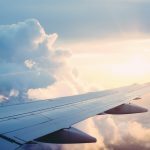 However with just some minor research and patience, one can find solutions that are unique, beautiful and affordable. Luckily, you have us, Daily Moms, to do the job for you! 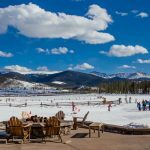 We would like to introduce you to 3 Sprouts, a company that makes being someone's mother/organizer/cleaner-upper/chauffeur just a little more fun. 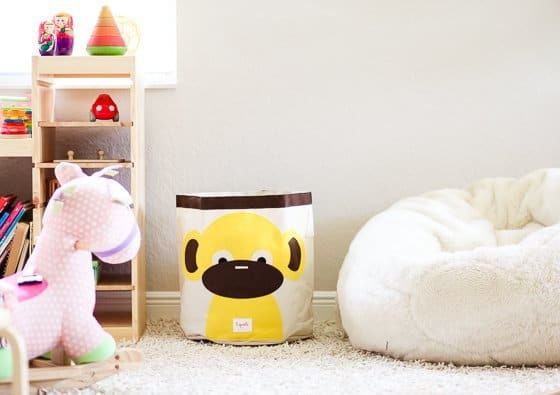 3 Sprouts carries a line of unique, well designed and modern storage and child care solutions that can be personalized to everyone's home, child's personality and preference. 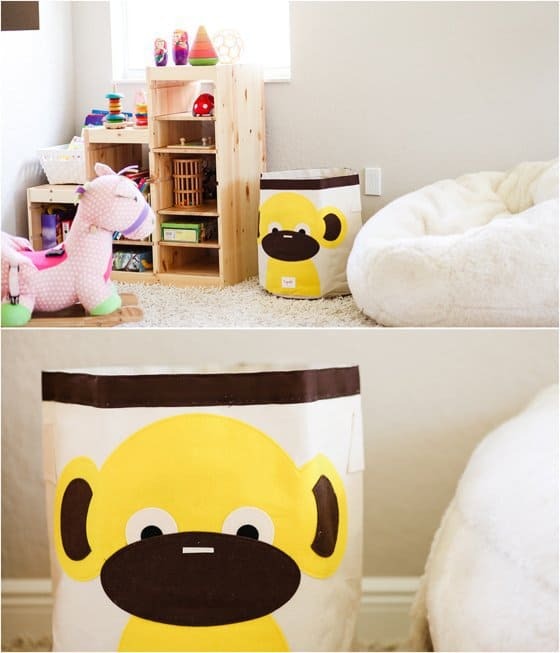 A fabric bin with colorful characters on the front is a perfect addition to any playroom or nursery. 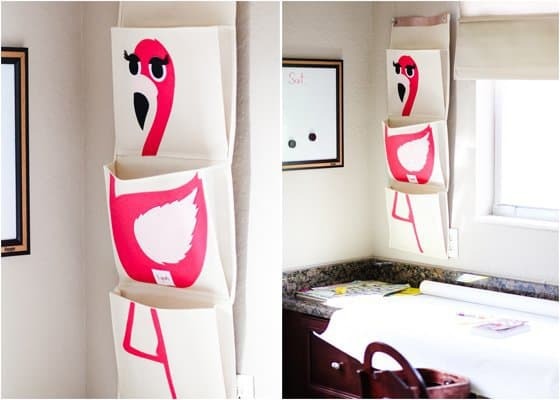 It looks great in any space, while adding color and organization for books, stuffed toys or Legos. 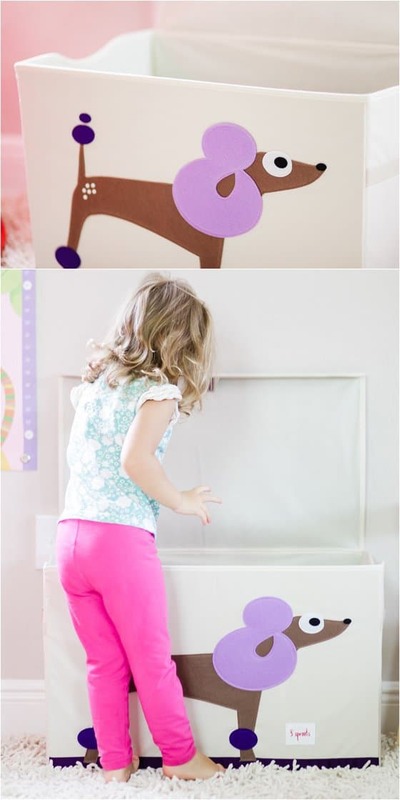 The storage bin will keep small items out of the way, yet accessible. And, it's portable -- via small inconspicuous handles on the side -- so you can make sure your child's favorite toys go where he goes! 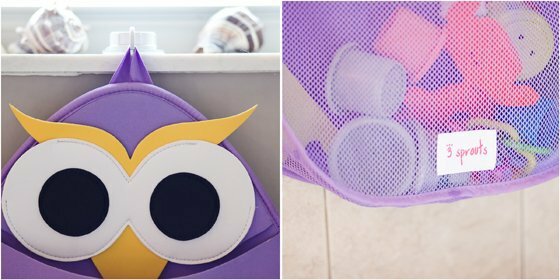 One of the most useful items in our opinion, this bath organizer saves the bathrooms and our sanity from the inevitable mess that kids create. 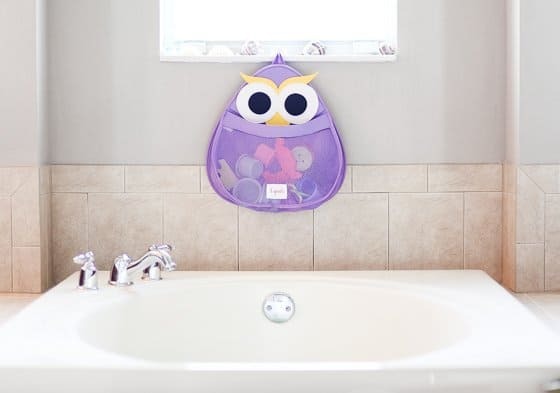 If your bath area is filled with toys spread all around the floor and the tub, this organizer is the perfect solution. 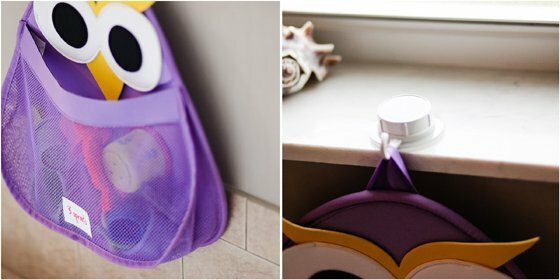 It attaches using a sticky knob with a simple hook, making this organizer easy to remove while gathering toys at the end of a bath. Then hang it back up to let the bath items drain and dry off through the mesh covering. Never again will you have to clean out old water or mold from your child's bath toys, because they weren't properly drained. Perfect for desks, playrooms and nurseries, this organizer can serve multiple purposes. You can use it as an art, note, book, or supply organizer. 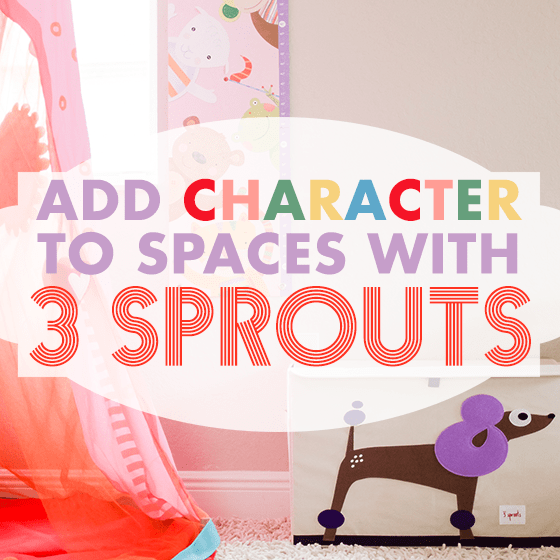 Like all 3 Sprout products, it's easy to hang and it will, once again, be the bright spot in any area of the house. 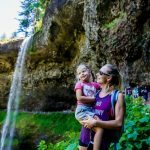 Do you have a perfect compact stroller that you love taking out but doesn't have a parent console? 3 Sprouts stroller organizer is the solution! It adds so much more character to your strolls than the typical black console. 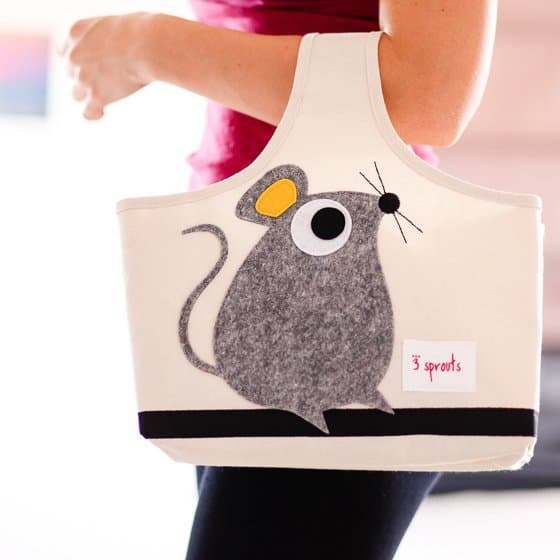 Featuring 3 Sprout fun animals, it can be matched to any color and style of your favorite stroller. Within it you'll enjoy two cup holders and a few compartments that attach to any type of stroller with a velco strap. 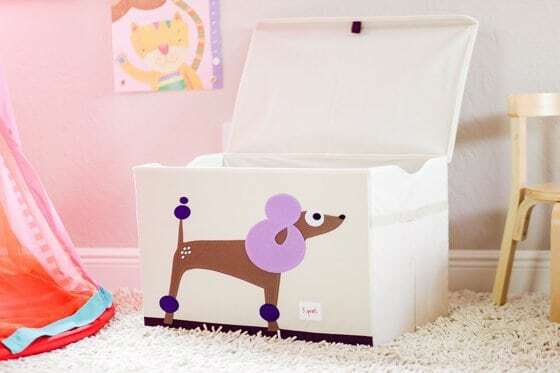 Why spend hundreds of dollars on a wooden toy chest if you can continue the whimsical theme of 3 Sprouts with this fabric structured toy chest. 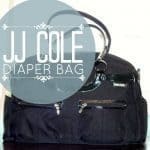 Simple and roomy, it is easy to use even for the smallest toddlers. 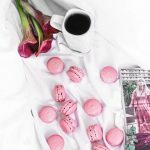 The lid attaches with magnetic strips behind the fabric and stays in place easily. 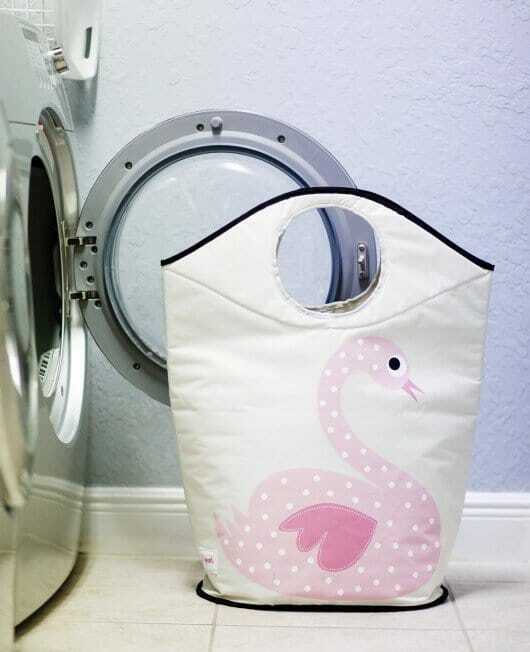 What better way to involve children in chores than t have them help out during laundry day with their own themed laundry hamper. 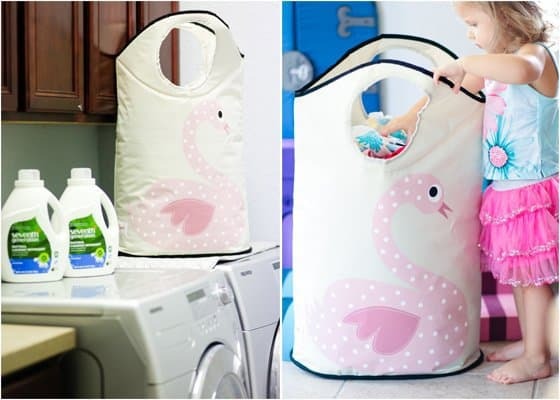 It is big enough that you can fit all of your children's clothing that seem to multiply with each wash. Much easier to carry than traditional plastic hampers and sturdier than fabric hampers found anywhere else, it will become the envy of all adults in the house. 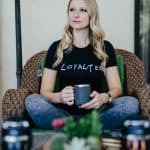 So make sure to get a few of them for your own laundry- we know you'll want to! For all your nighttime needs... I am sure this scene is familiar to most parents of little kids: lotions, brushes, toothpastes, diaper creams- all spread out on the floor of the nursery or somewhere in the bathroom, wherever they were last used. 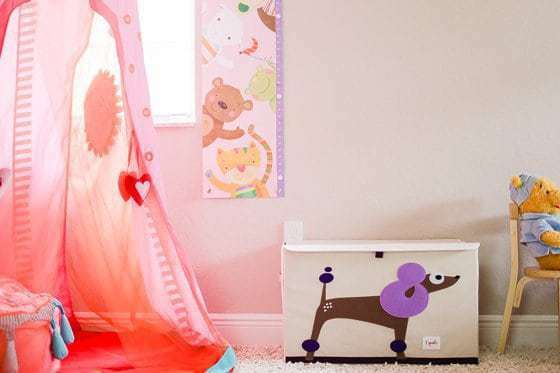 This caddy makes sure that you stay organized during your child's bedtime routine, prepared for each step. 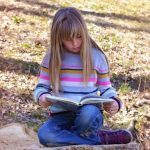 Arrange all your routine items in one place and carry the caddy to and from bathroom, bedroom, nursery and wherever else your child's routine takes you. Never again will you have to frantically search for a diaper rash cream or baby toothbrush you left somewhere last time, while your overly tired child screams in the background. 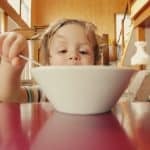 3 Sprouts solutions really help bring the happiness and organization into homes of tired moms. 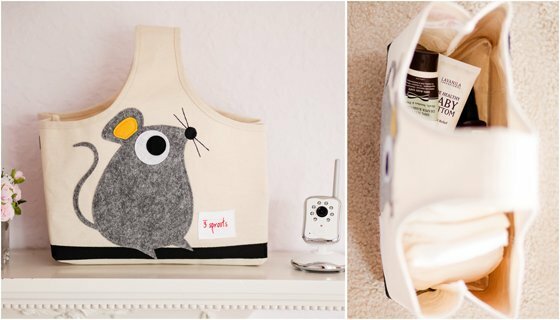 Budget friendly and oh so cute, there is no better way to organize your whole house and make it child friendly than with the adorable animals of 3 Sprouts. Check out their website for more items, such as storage cubes or animal towels.